November 17th, 2015 (Oceanside, CA): Southern California Premium Luxury Headwear Brand, Melin has entered into an agreement with Shane Bonifay, the iconic Professional Wakeboarder. 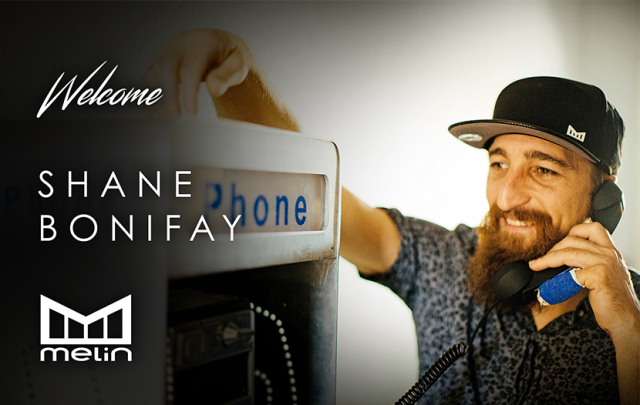 Bonifay, age 30, has been pro since he was 13 years old. Known for his style and fun approach to not only his riding but his lifestyle. Simply put, Shane embodies Wakeboarding and Watersports. From his early pro wins as a young teen, top 10 reader poll results many times over, to his formation of the Pointless Posse and their influential, game changing videos, as well as his top ambassador roster positions with brands like, Liquid Force, Spy, Monster & Jetpilot. Shane’s reputation transcends through all boardsport culture. Style never goes out of style and Bonifay is known and respected for holding true to that fact for nearly 2 full decades. 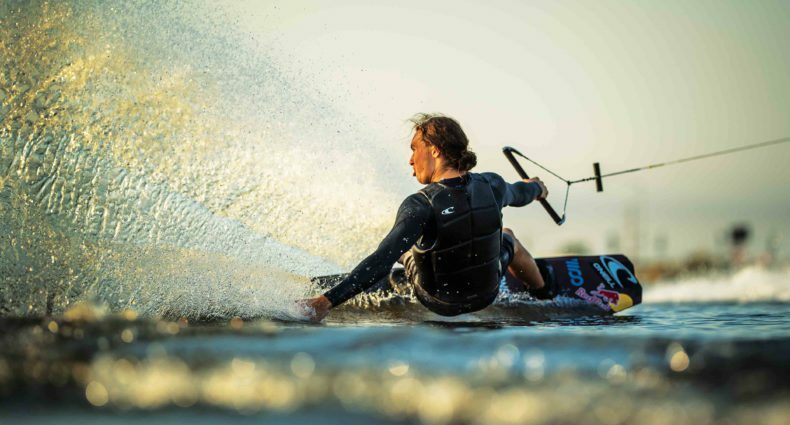 Shane’s roll with Melin will be to represent the brand and act as a lead Ambassador for the company on all things Wake & Watersports related. From on site event visibility to voting in who else is going to get on flow or supported by Melin. He’s also going to be giving design input and working on a signature model hat, which is in initial concept stage now and is set to be out next year. Melin and Bonifay connected through mutual long standing friendships in the industry. Namely, Brian Jellig, formerly from Jetpilot, who is now the EVP at Melin, has worked with Shane since he started as a pro. Founded by two longtime friends in 2013, Melin is a Southern California lifestyle headwear brand that is focused on raising the status quo through new materials, unique design and relentless innovation. Melin hats are intended for young minded, modern day individuals from diverse influential backgrounds who appreciate refined, quality product. Melin represents space where luxury meets the youth and cultures collide.